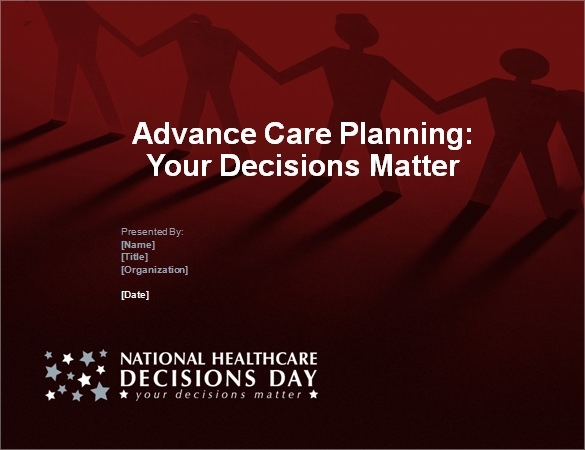 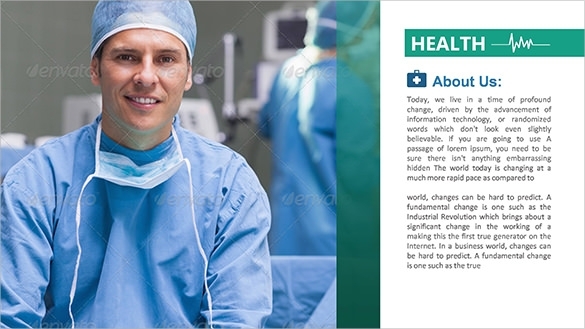 For professionals or people engaged in the medical field, delivery of information in the way that their guests will understand is essential for dissemination of health information that will nourish their profession and for the care of their patients; they can have this by using medical power point Sample Presentation Templates, this teaching tool that can facilitate learning to all medical professionals. 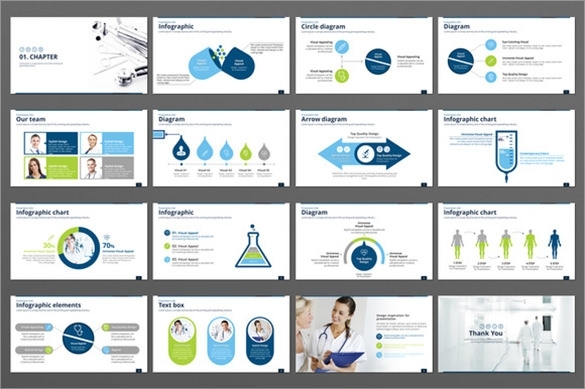 Any example template is downloadable by using the Microsoft programs then you can have the sample for any slides that fits for health topics. 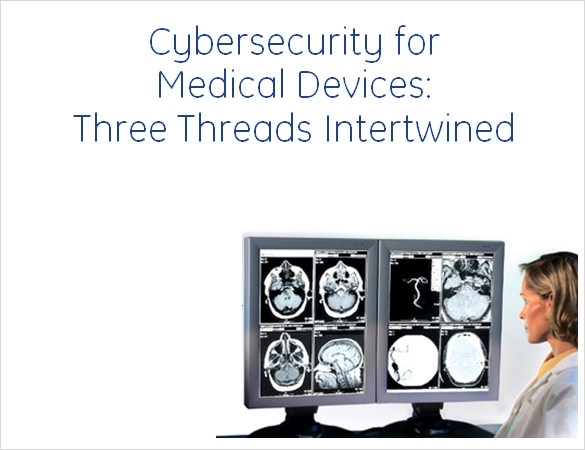 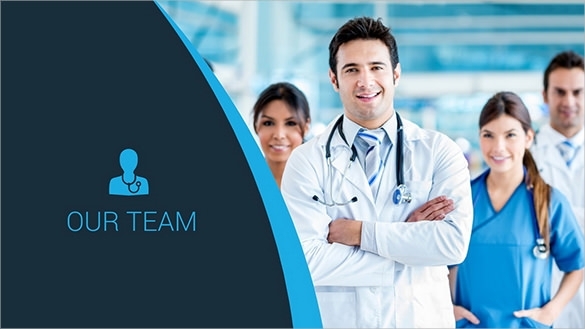 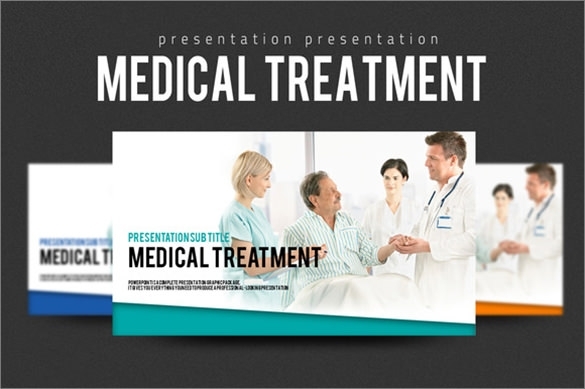 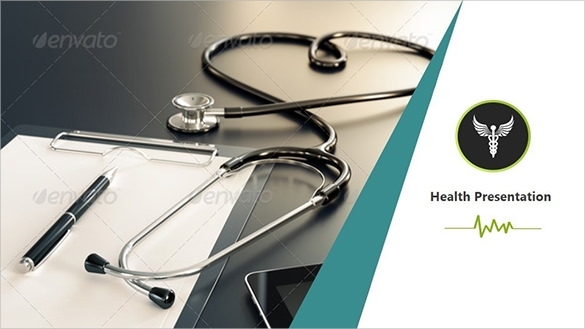 Medical power point templates can assure any speaker that their topics and information is shared to anyone that willing to know its contents.